As we come towards the end of our first season and into winter we have reduced the number of tours on offer each day, and like many distilleries we will close our visitor centre and shop over Christmas and New Year. 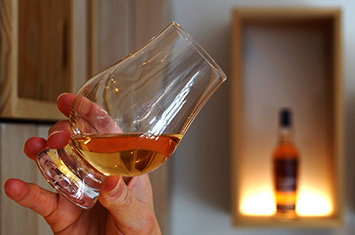 Our visitor centre will operate a restricted number of distillery tours between 16th November 2018 until the 8th February 2019. 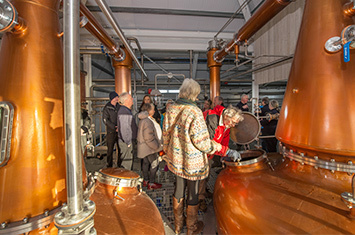 Distillery Tours Available 16th November 2018 until the 8th February 2019: 11.00am & 2.45pm Monday – Saturday (closed Sundays). CalMac are now operating on their winter timetable for the Sconser to Raasay sailing, with only 2 sailings being available on Sundays. We would like to thank all those of paid us a visit in 2018, we can’t wait to see what 2019 will bring. 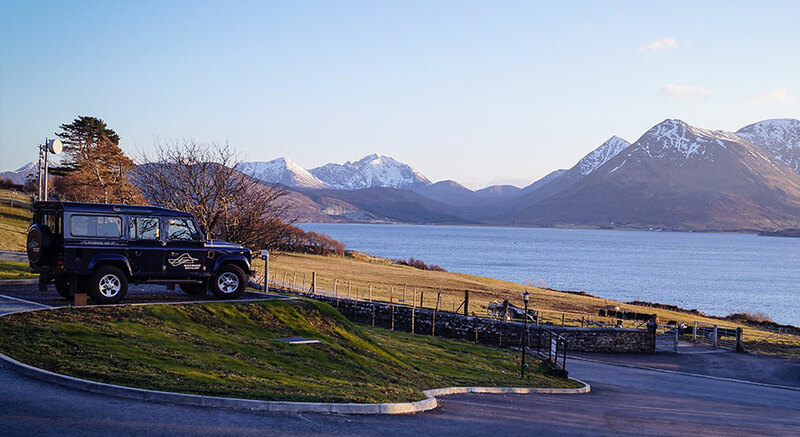 Visit the Isle of Raasay Distillery, with arguably the best view of any distillery in Scotland, for a guided whisky tour. Discover our tour options and book today. 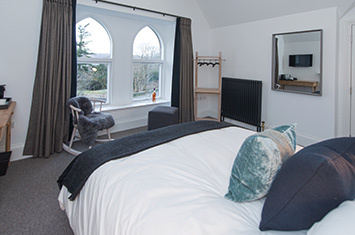 For the most unforgettable whisky experience, stay overnight at Isle of Raasay Distillery in one of our exclusive en-suite double bedrooms.